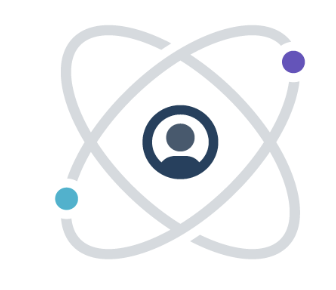 Recognized as the leader in the marketing and sales automation for small businesses, ActiveCampaign helps over 70k growing businesses meaningfully connect and engage with their customers with personalized, intelligence-driven messages. Why do developers choose ActiveCampaign? Why do you like ActiveCampaign? Why do developers choose Capsule CRM? Why do you like Capsule CRM? What are the cons of using ActiveCampaign? What are the cons of using Capsule CRM? How much does ActiveCampaign cost? How much does Capsule CRM cost? What companies use Capsule CRM? What tools integrate with ActiveCampaign? What tools integrate with Capsule CRM? What are some alternatives to ActiveCampaign and Capsule CRM?